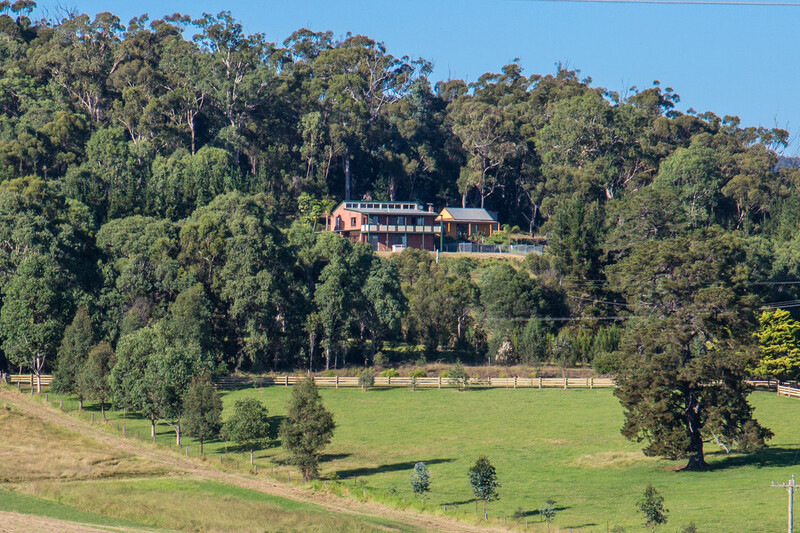 2.24 Ha (5.5 acres) of paradise for that green country escape. 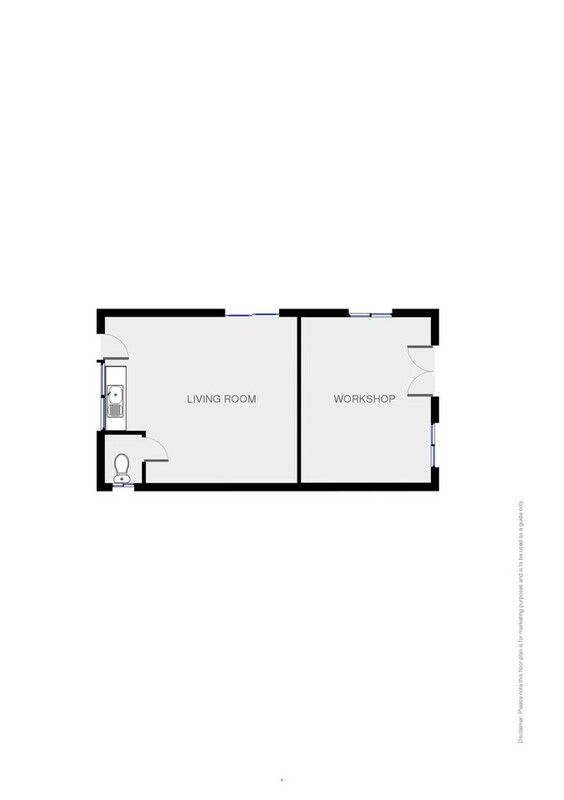 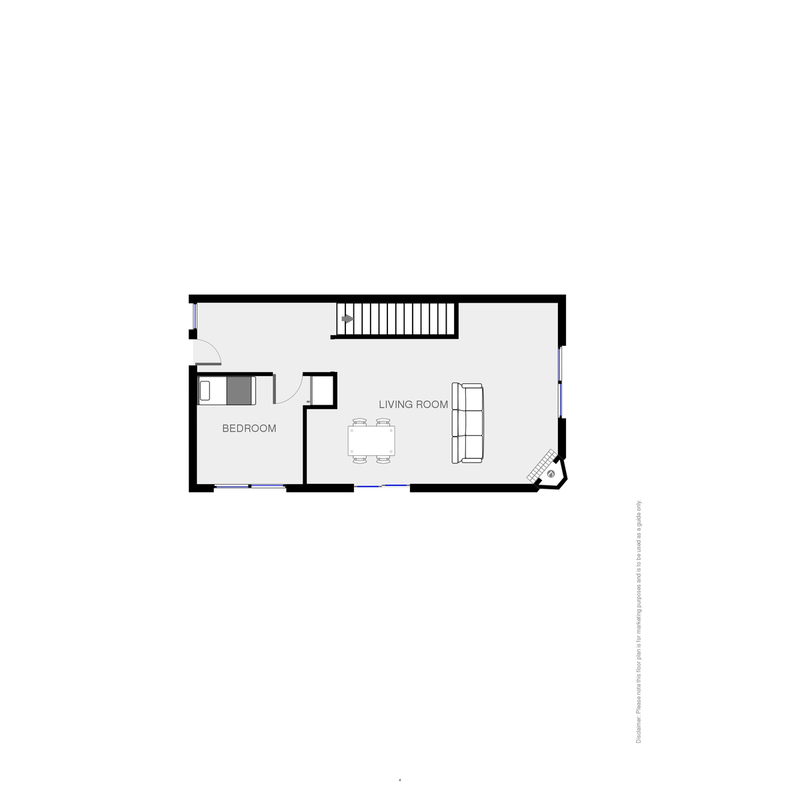 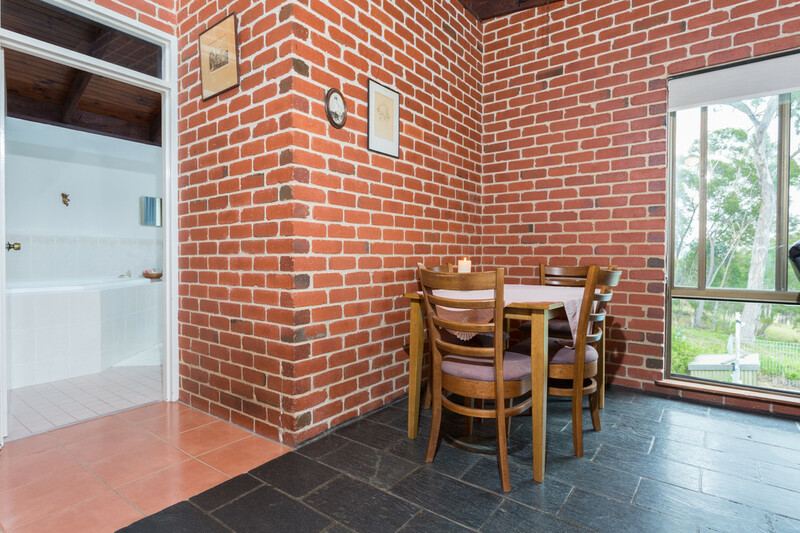 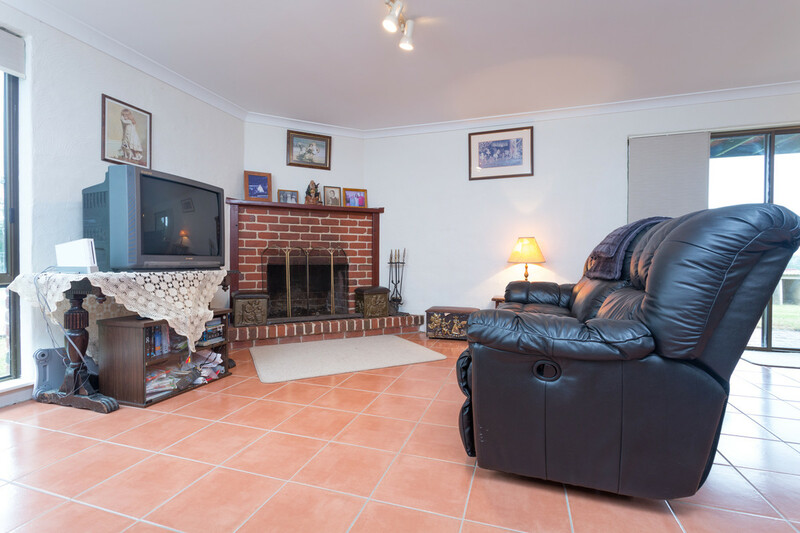 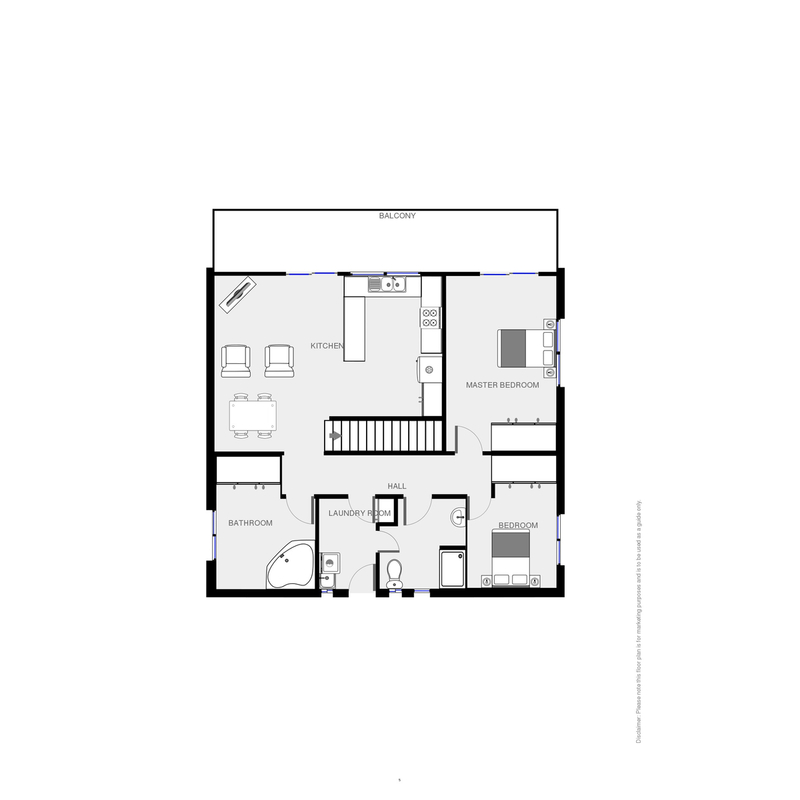 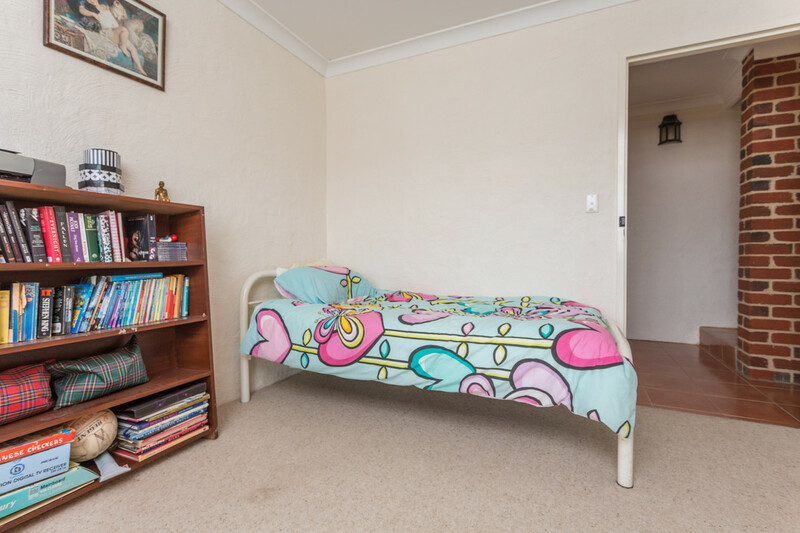 3 bedroom home with 2 living area’s and we also offer an outdoor pool and pool house with toilet facilities. 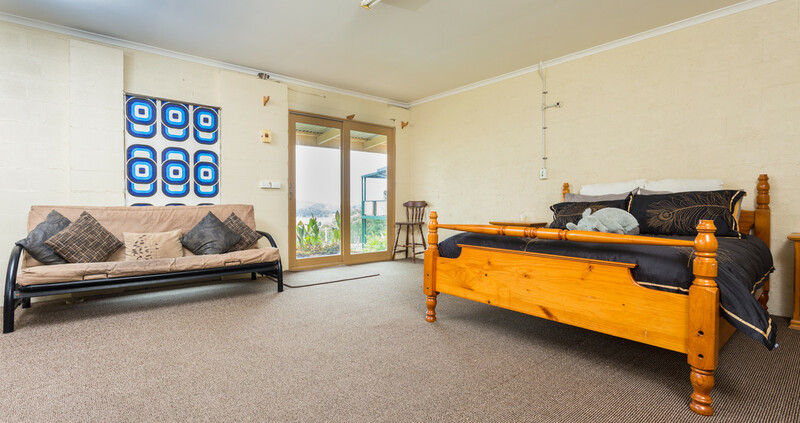 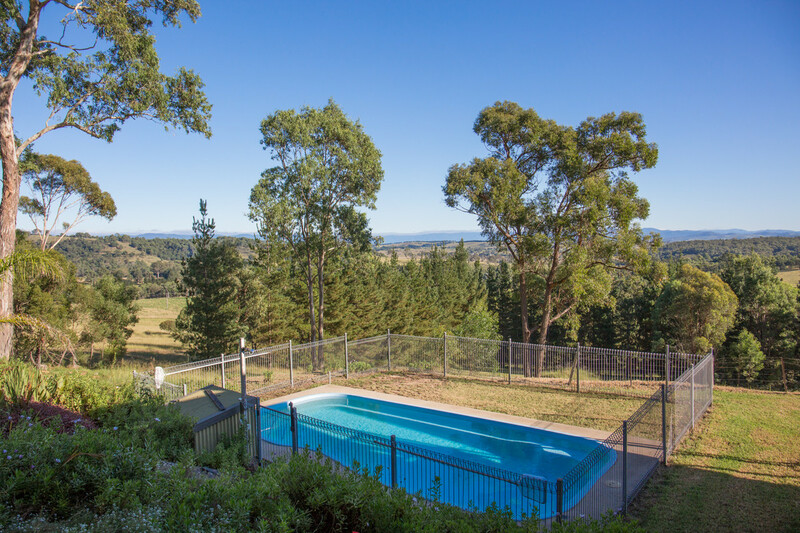 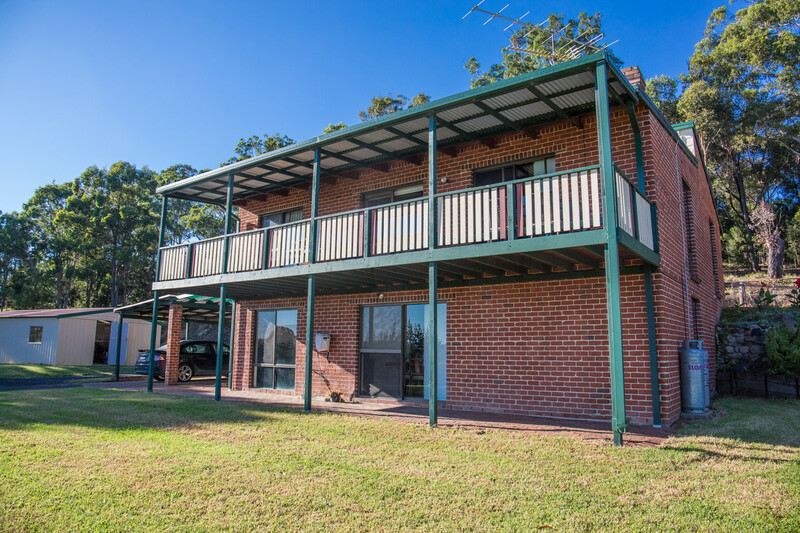 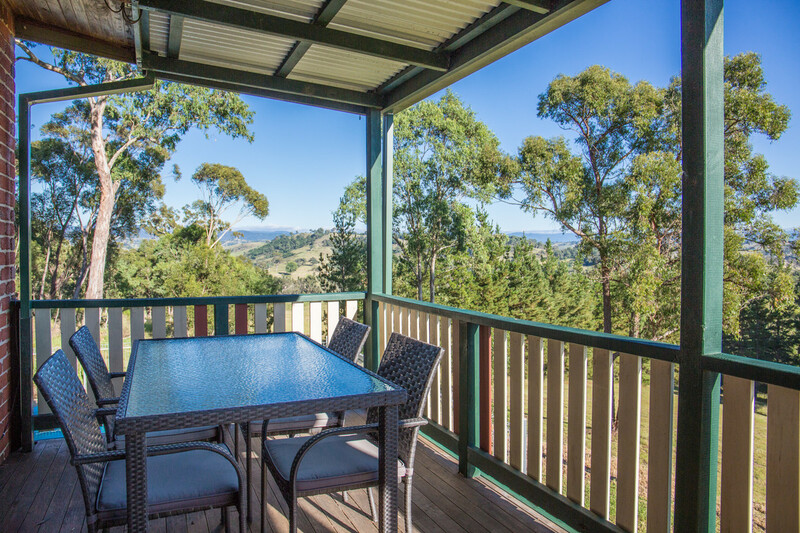 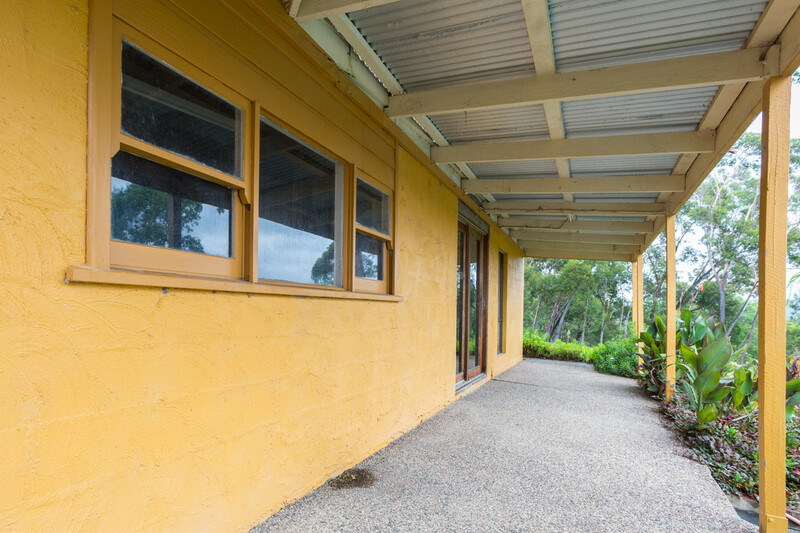 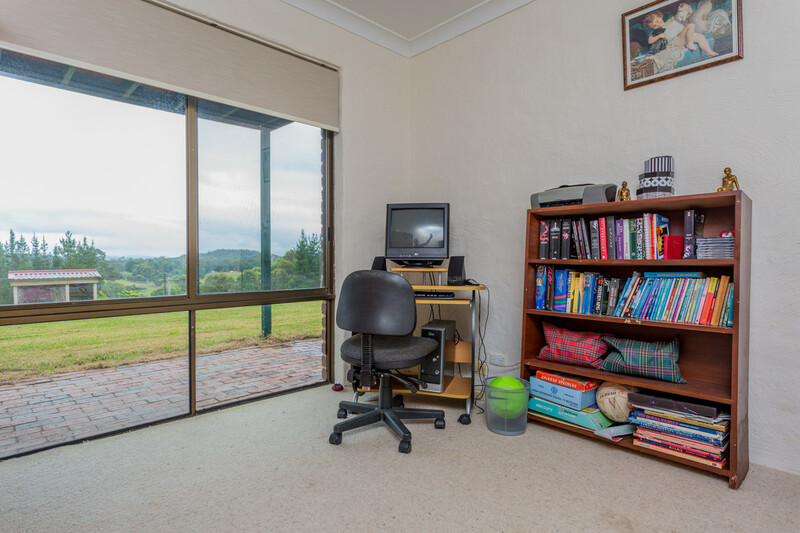 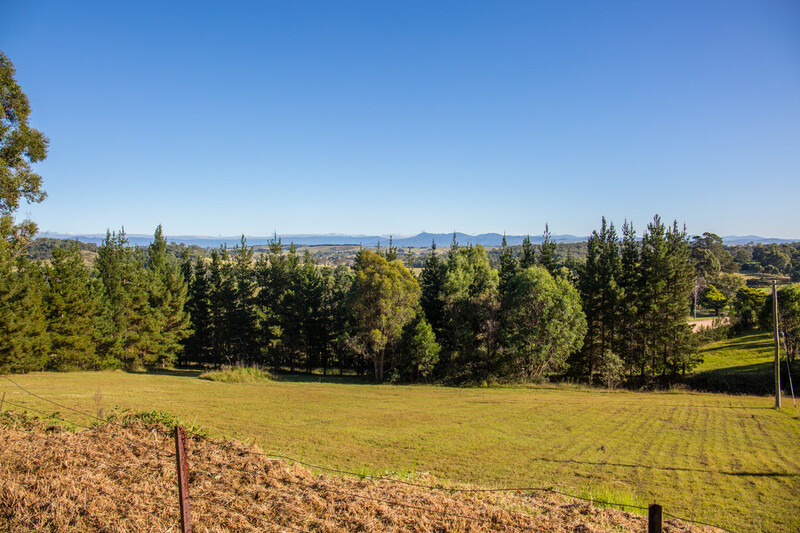 Looking North to the mountains, sit on the balcony over looking the grassed paddocks, take in the serenity. 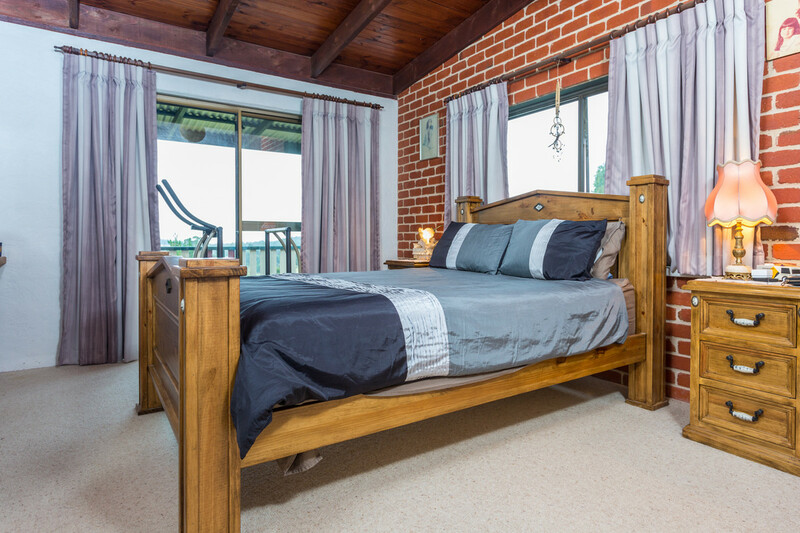 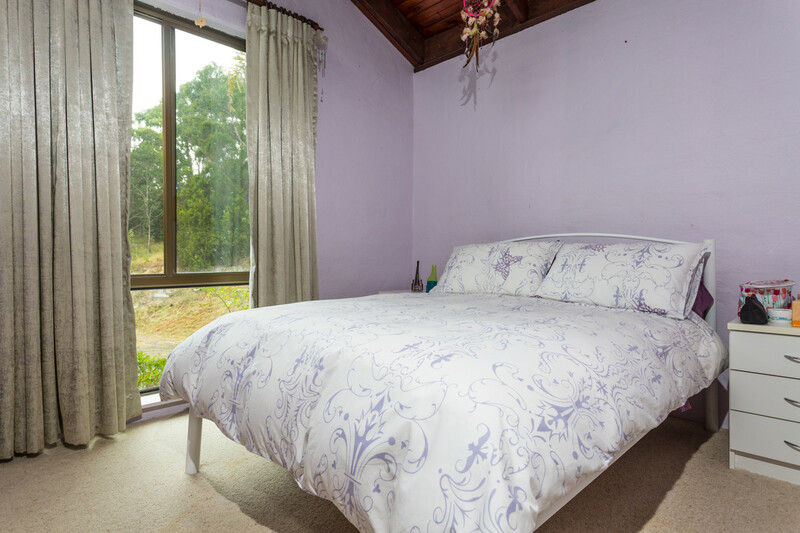 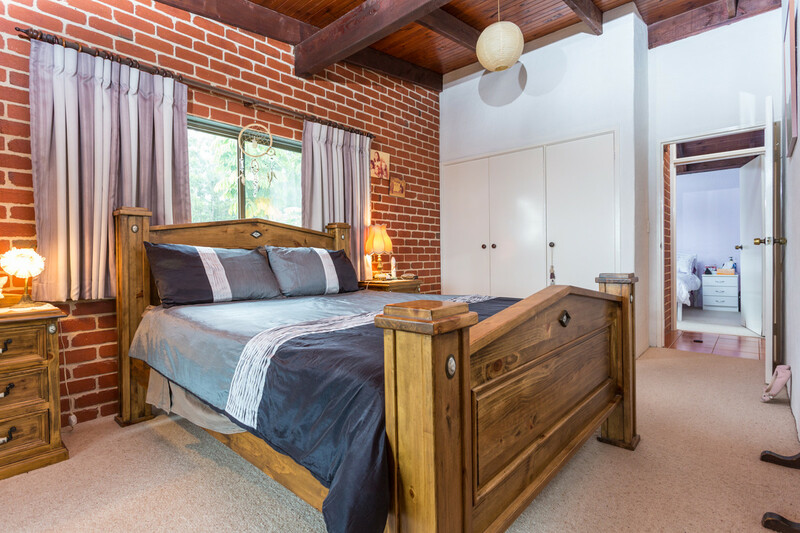 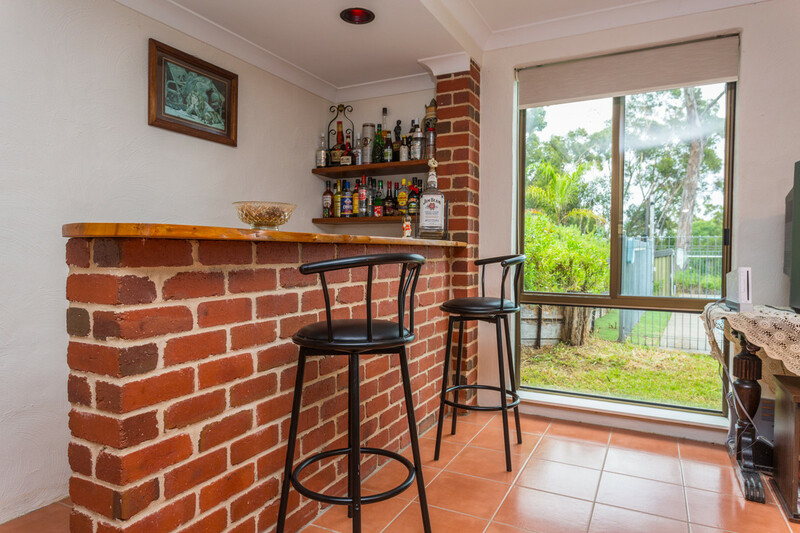 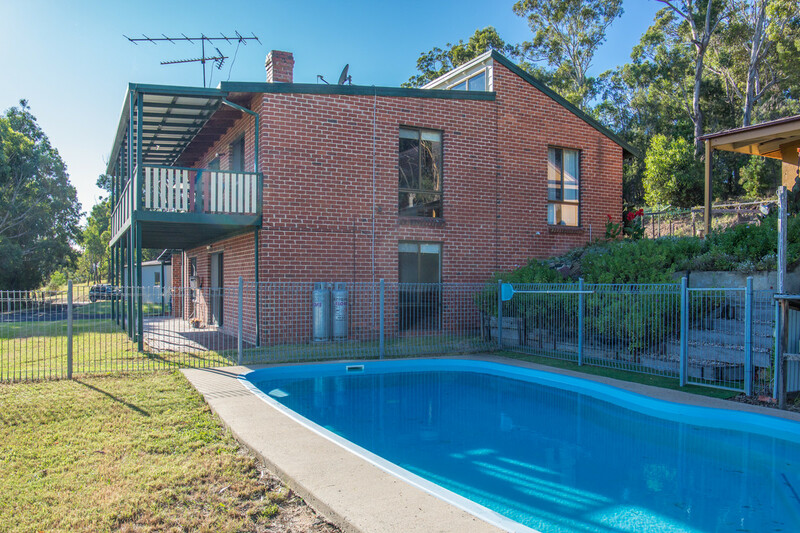 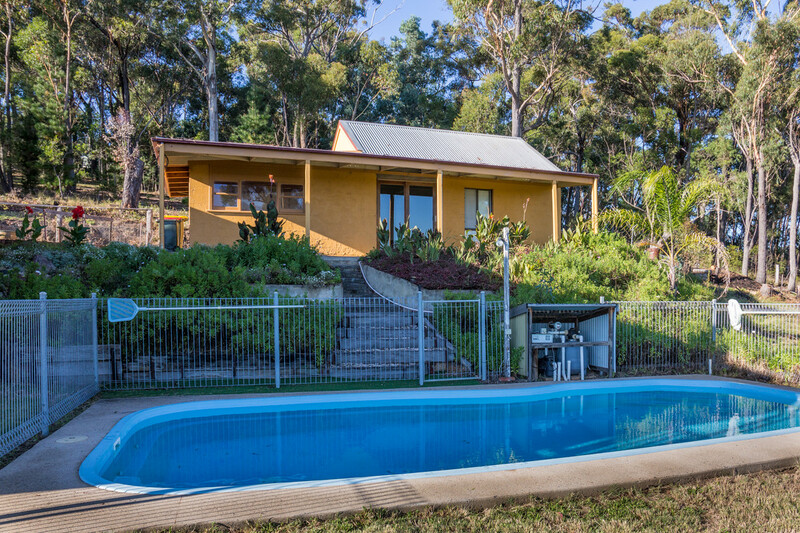 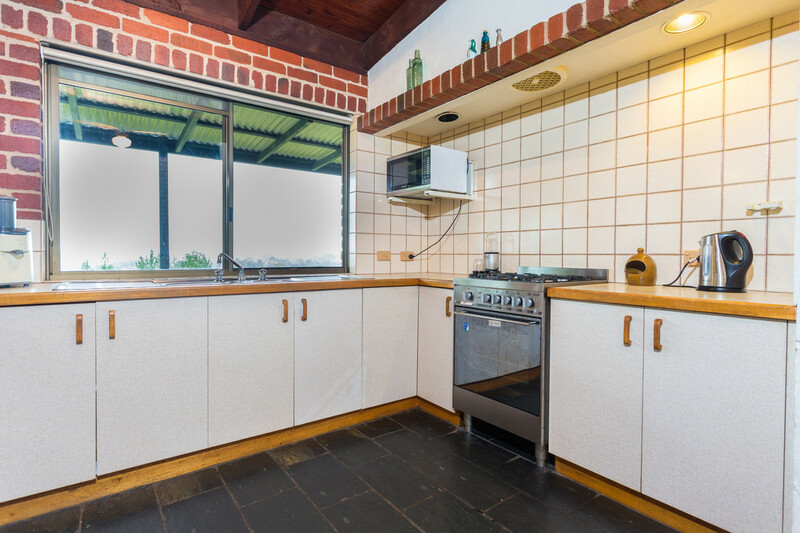 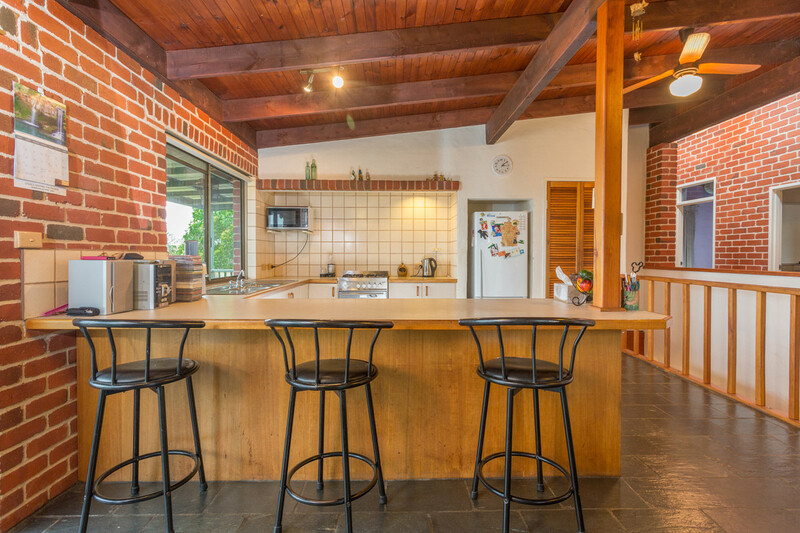 Central to Bega, Merimbula and 25 minutes from the nearest beach your right, this is heaven. 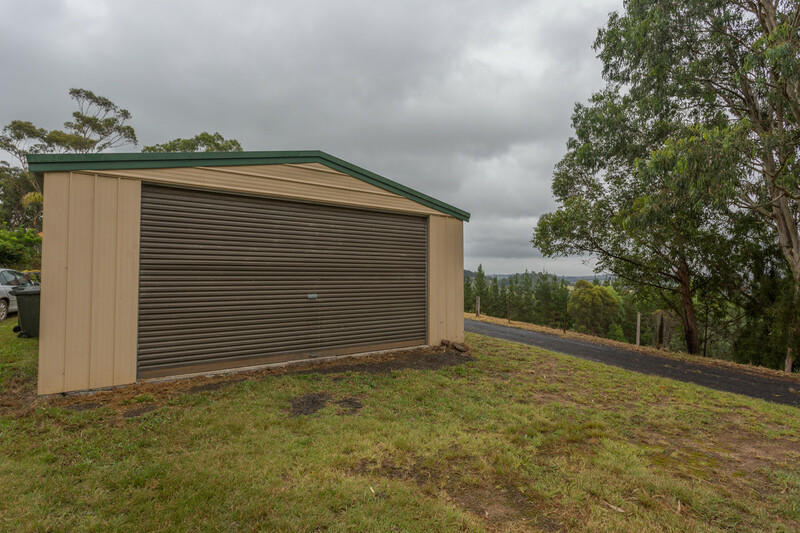 Town water which is a huge plus, every farm needs a shed, and we tick that box with a 4 car garage with large door. 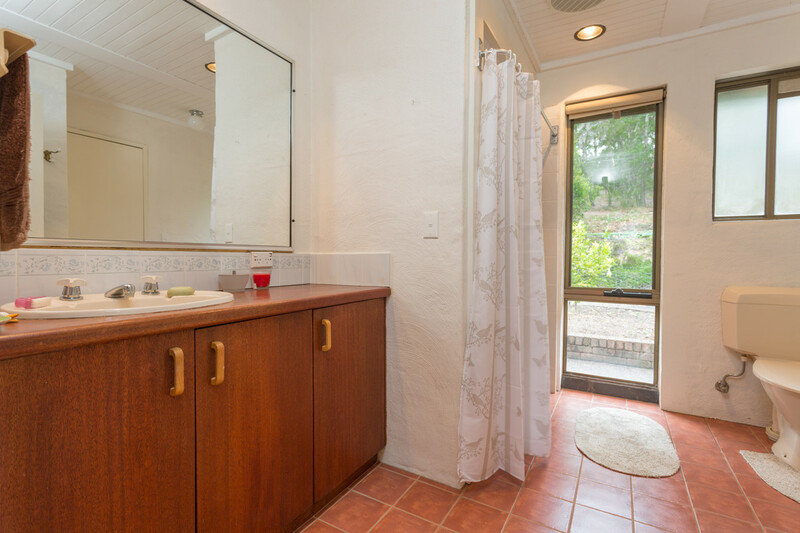 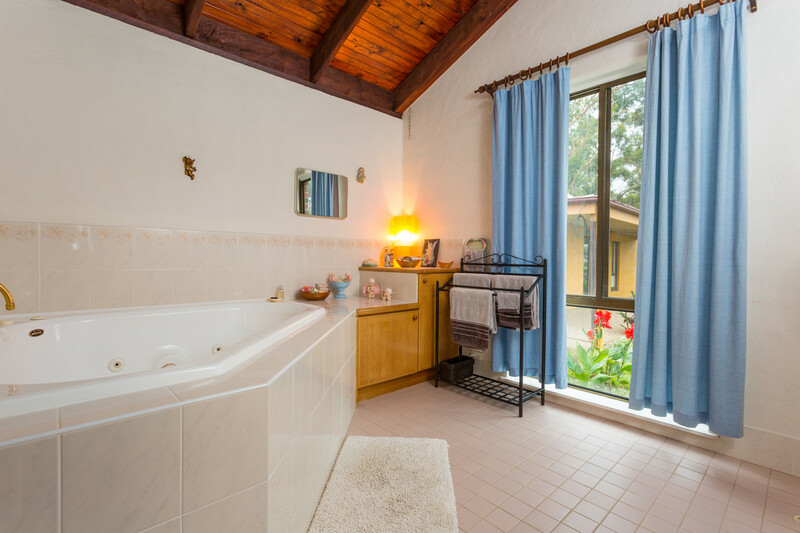 The main bathroom offers a gorgeous spa so you can relax after a day enjoying the garden or jump into that stunning pool. 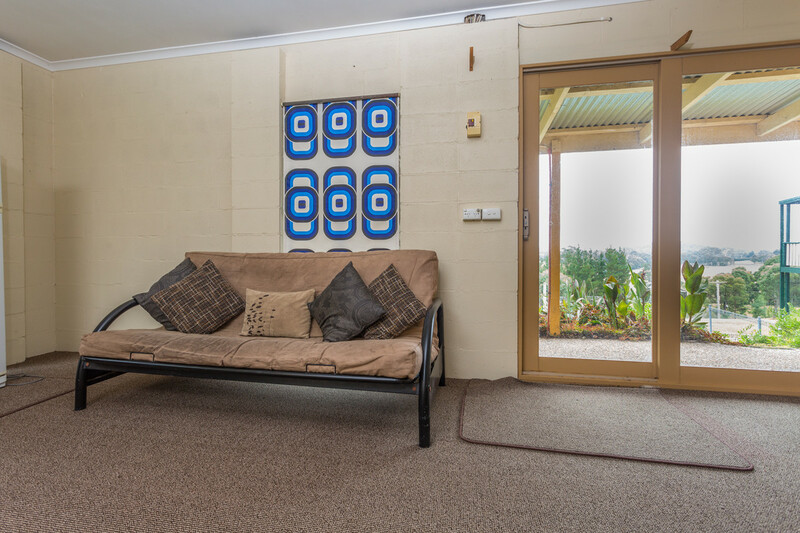 Inspection a must, lifestyle guaranteed.